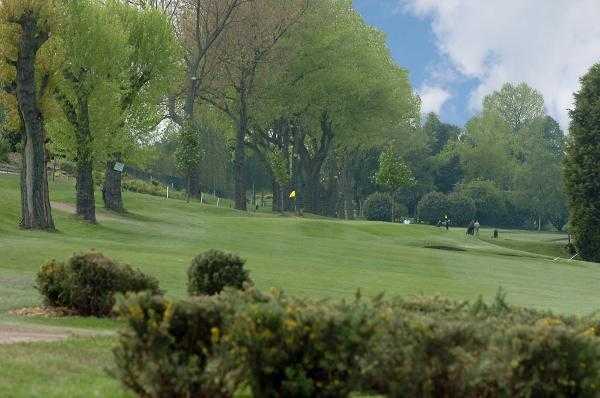 Low Laithes is an 18 hole, parkland course designed by Dr Alistair Mackenzie. 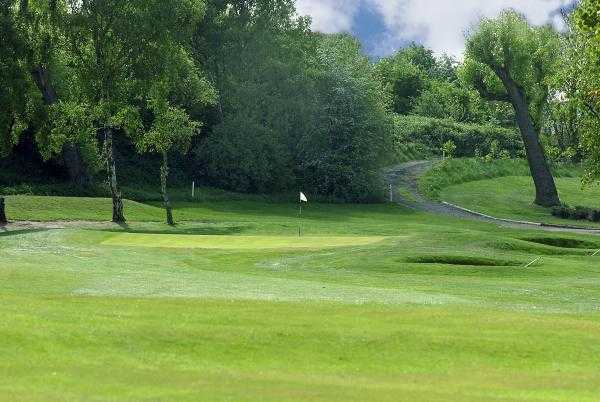 The club has recently invested in state of the art machinery, drainage improvements and upgrades to the irrigation system meaning it is now possible to play throughout the year. Visitors can enjoy the relaxed and friendly atmosphere in the clubhouse where the professional staff will provide a comprehensive catering service tailored to suit your requirements. The course is a par 72 and measures in at 6445 yards from the white tees. 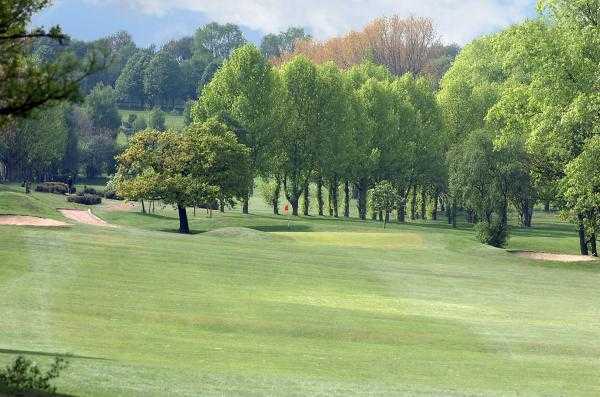 It is quite undulating without being hilly and offers a variety of outstanding features which make every hole different. 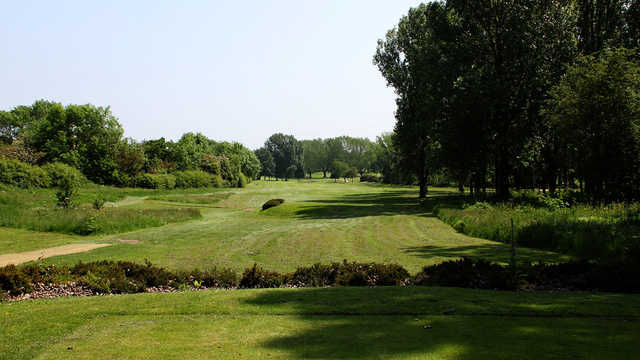 Tight tree lined fairways and well placed bunkers are designed to really test a players positioning and club selection. Although the par 3s are not excessively long, they are very demanding, as is the final par 5, a true test for the most accomplished golfer.